Working out and exercising is HARD! It is hard to find time in our busy everyday lives. And most of the time it involves waking up earlier than you really want to. Or maybe missing watching the newest episode of Once Upon A Time. It is hard! But really, it is worth it. 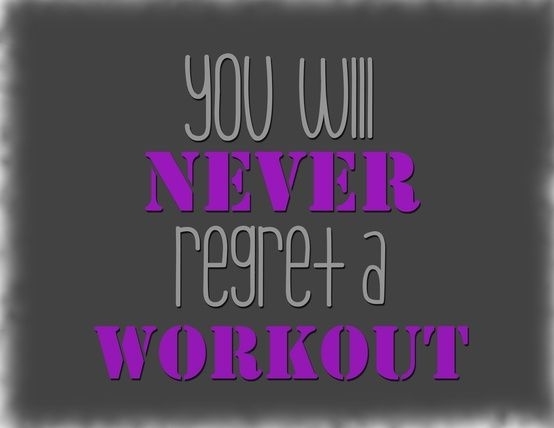 You know it is and that is why when a workout is missed we often regret it. 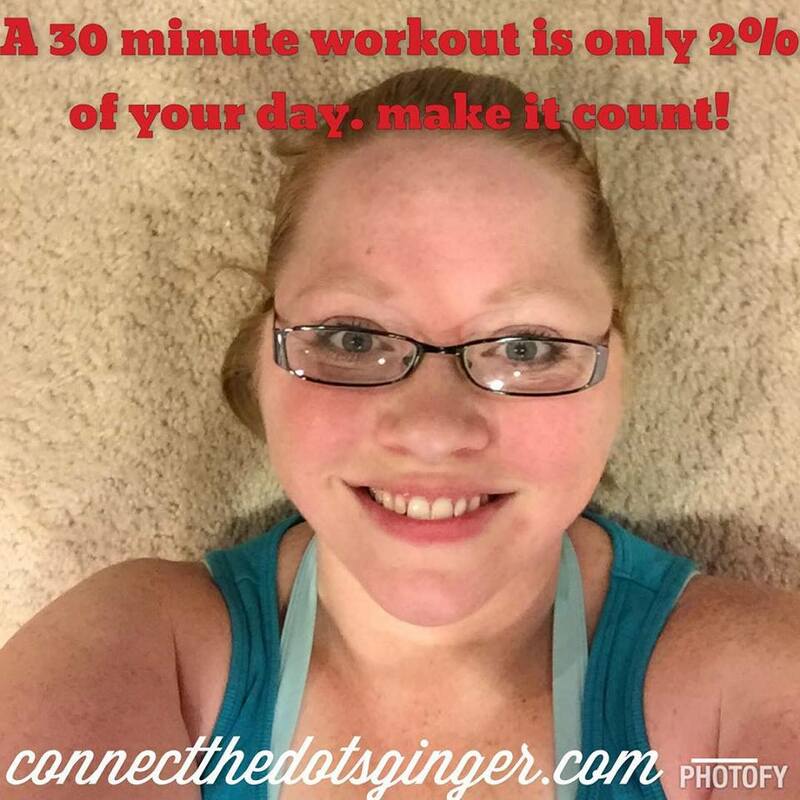 But honestly, your workout, a 30 minute workout is only 2% of your day. Just 2% of your day! That's it. Then why is it so hard to get it into our lives. First let's ask why is fitness every single day so important? Anyone who is successful in life is doing a daily workout. Why? Exercising before work gives you a boost of energy for the day and that deserved sense of accomplishment. (forbes.com) It helps to wake your body up. Gets your mind firing faster. And get it going. Even just doing 15 minutes of exercise in the morning will get you set on the right path for the day. So today to get you stronger from the inside out, look at your daily schedule and see where you can carve out some time to exercise for 30 minutes a day. 30 minutes is ideal to get into that aerobic fat burning state! I want you to schedule the workout in to your calendar just like you would a doctor appointment. It really is that important. Make alarms for it too! 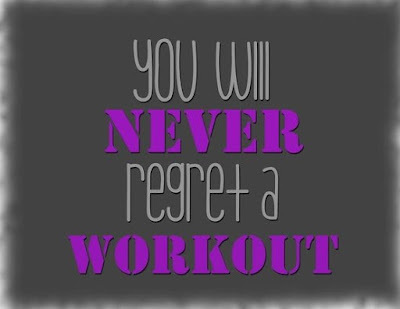 Do whatever you have to do to get your workout in! Need help on what to do for a morning exercise. You can start with the monthly workout challenge! PLANKING! YEA! Who doesn't like a good plank? Check it out here! Better yet, want to be part of a LIVE group with one on one AND group support? Join my 7 days to a Stronger You. It begins MONDAY! Yep Monday! We are focusing on strengthening our mind and our bodies! Click here to register and you will get a FREE digital copy of my Clean eating guide, and special access into my group with daily motivation and support. Register. Join us! I am so excited to work with you and help 2016 be YOUR YEAR to get your results! PLUS this month my 7 day Meal Plan, AND a special workbook to go along with the training. HOLY CROW that is a ton of stuff! But you know what? I want you to succeed. 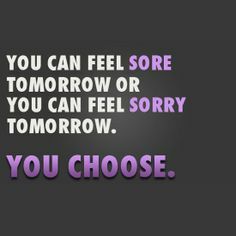 I want you to get your results. I know what it is like to feel frustrated to start over again. But here is the thing. I am giving you the tools that I am using to lose weight. I have lost 20 pounds now. And I am losing more every month. I am getting fit and healthy because private support groups just like this. So please. Clean Eating Does Not Have To Be Expensive!